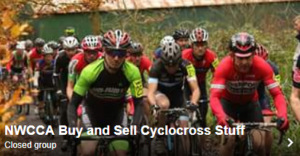 Just a clarification after some discussions on the UKCyclocross forum of the league counting events for 2011/12: Following further discussions after the event today, it has been decided to have 10 counting events in this years league. As from next season as per the rules it will be 75% of the total number of events, rounded down. Hope this finally clears up any confusion.